The Kings Head is one of the best known pubs in Galway. 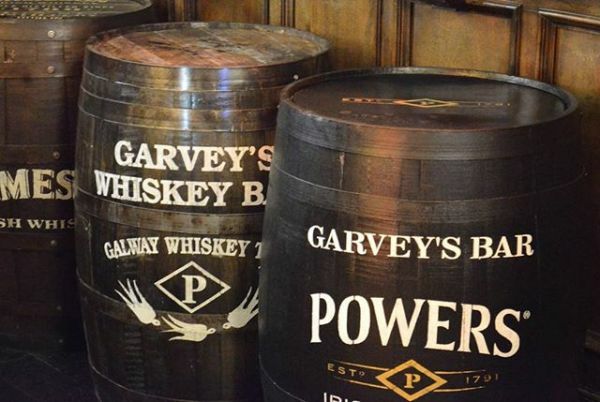 The first stop for many visitors to the City, it is also one of the busiest pubs in Galway. It takes its name from the fact that part of the property was given to the executioner of Charles 1. 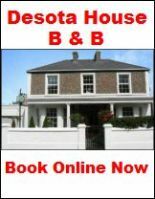 In the intervening years the premises has served many purposes with a Pub first occupying part of the building in 1867. The current pub came into being in the 1970s and the Grealish family have run the pub since in 1989. The Kings Head is a beautiful premises with lots of period features including a fireplace dated 1612. 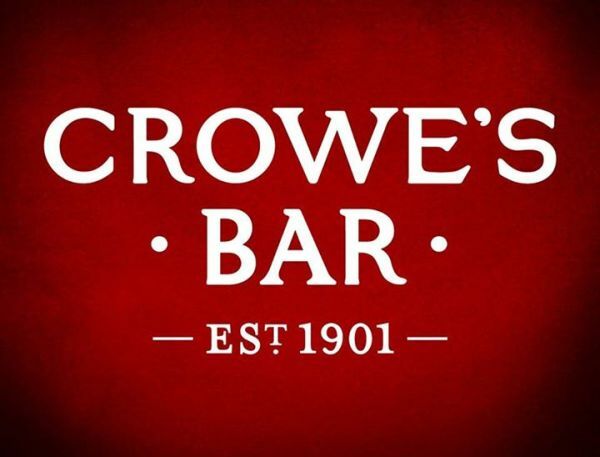 This is a big pub set on multiple levels including the Ruby Room on the top floor which is used for a variety of intimate Gigs including regular comedy slots by such greats as local resident Tommy Tiernan. 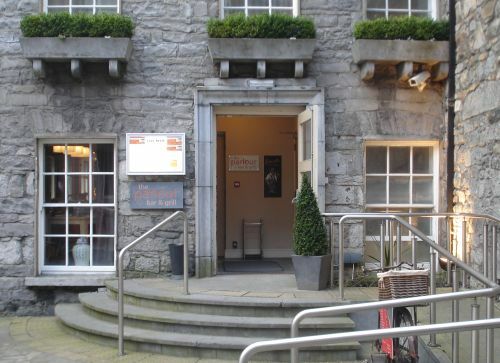 The ground floor has a stage and bands perform 7 nights a week including local legends Pyramid. The Kings Heads is popular with students during term time and is a tourist mecca during the Summer.The clientele is quite young especially at the weekends.Food is served practically all day and is reasonably priced. 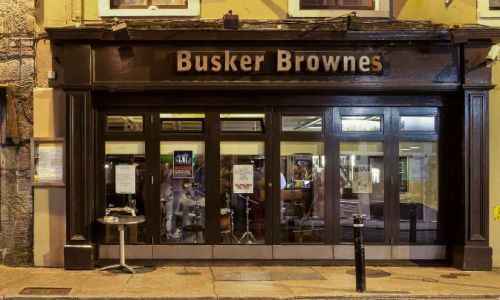 They have a good selection of Traditional Irish dishes as well as homemade Pizzas and a very good coffee selection. 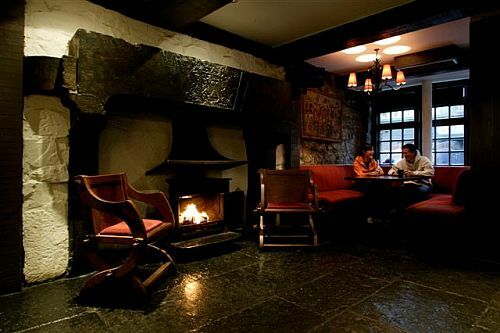 The Kings Head is a must go destination if you are on a trip to Galway.